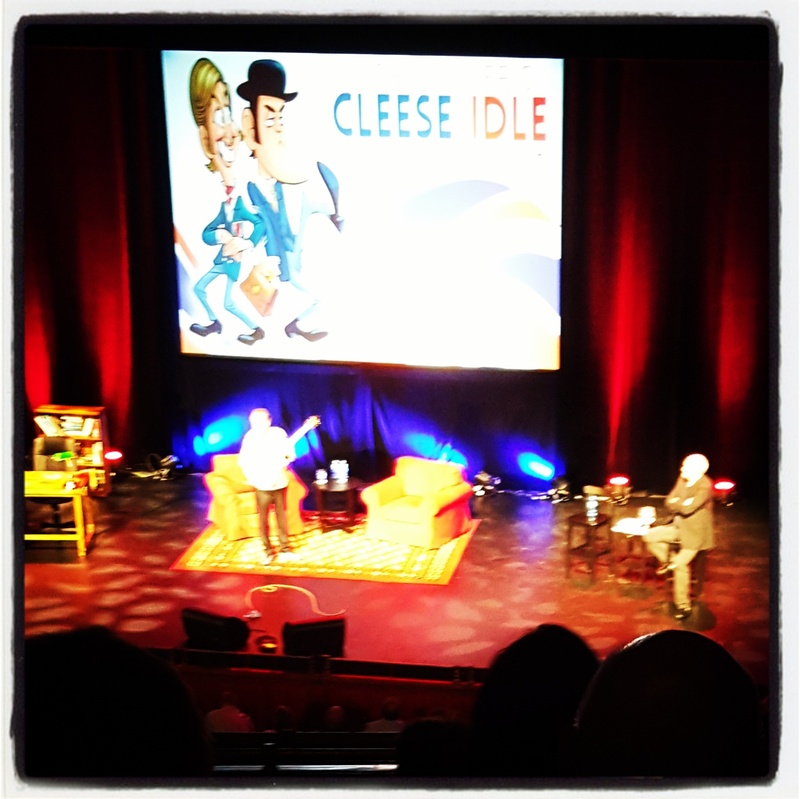 An evening jaunt to Auckland to see the ever irreverently funny John Cleese and Eric Idle. No photos allowed during the performance since cameras in theatres are only slightly less annoying than people who ‘fart in your general direction’. So, apart from a photo of the stage set before they started, this very sneaky photo during the encore, is the only one I have. Of course, they ended by looking on the bright side of life.